Mercurio D Rivera first burst onto the scene with his poignant story of unrequited alien love, “Longing for Langalana.” Featured in Interzone, “Langalana” won the magazine’s readers’ poll for best story of that year and became the first of many pieces to earn honorable mention in Gardner Dozois’ Year’s Best anthology. Since then, Mercurio’s work has appeared regularly in Interzone, as well as such venues as Asimov’s, Nature, Black Static, and Solaris Rising 2. In 2011, his story “Tu Sufrimiento Shall Protect Us” was shortlisted for the World Fantasy Award and received honorable mention in Ellen Datlow’s Year’s Best Horror. Introduction by science fiction veteran Terry Bisson. 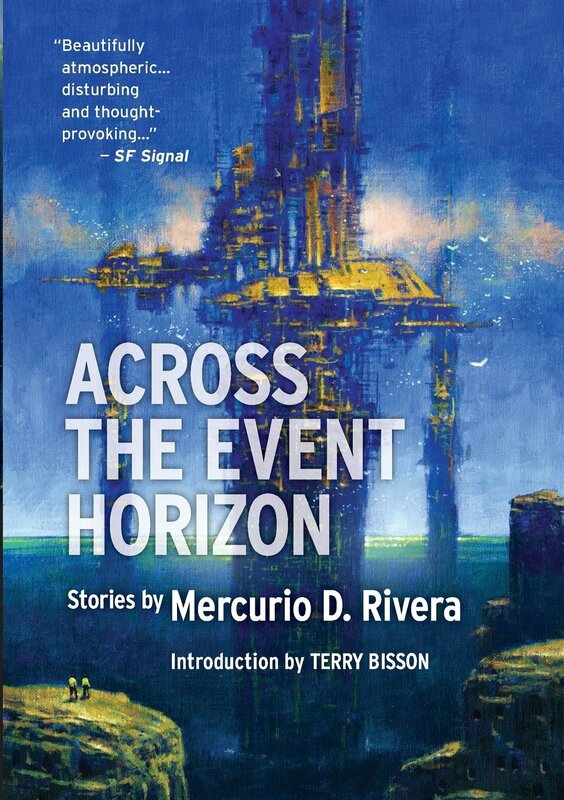 “Across the Event Horizon” treats us to fourteen stories, taking us on a journey across the universe and beyond. All of them have a profound basis in human (or non-human) relationships, and they have a unifying theme of questioning who we are and what our place in the universe is – on both as individuals and a species. 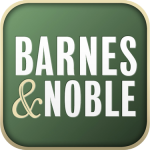 “There’s something quite classic about this collection of mostly science fiction stories. They read as though they could have been written 50 years ago, or 50 years in the future. This timelessness comes from their focus on an exploration of human nature, rather than the latest realistic advances in science and technology. “I’ll hold my hands up and admit that I’ve taken my time reading this collection, each story has been just such a delight to discover. I actively wanted to take as long as I could to enjoy this. In turns funny, poignant, thought provoking, dark and perceptive. Everyone science fiction fan should be reading this, every single one. “Mercurio D. Rivera’s stories punch you in the stomach with a great idea, toy with your emotions, then leave you gasping for more. So many other good stories are included in this collection, a bit sci-fi, a bit horror all of them written to be savored. I do hope you enjoy reading this as much as I have. 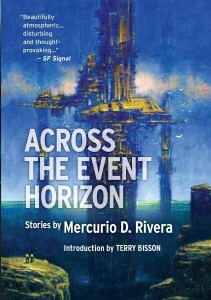 Rivera’s stories alternately fascinate me and scare the bejeezus out of me by turns… This collection of his best stories also contains some of his most mindblowing hard science fiction, including tales of the Wergen — an alien race which has a disturbing biological reaction to humankind, and which triggers an ethically disturbing response from us in turn. But there’s more here than that: stories which make me think, and shiver, and which I can’t get out of my head. Which of course is why I want to share them with you.